He was a man of compunctionate prayer, and possessed the gift of tears which purify the soul. He was a true pastor to his flock protecting them from spiritual wolves, and guiding them on the path to salvation. He has left behind many soul-profiting writings which proclaim the truth of Christ to modern man. In them he exhorts people to love God, and to live a life of virtue and holiness. 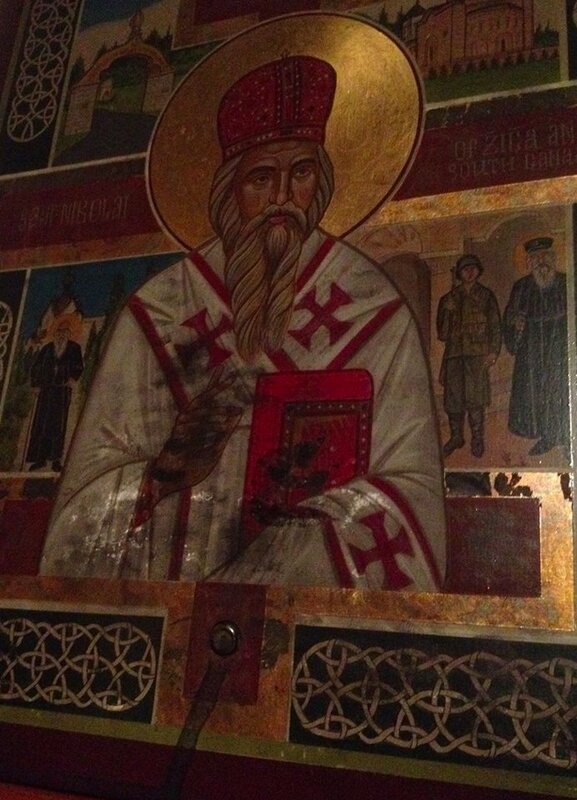 May we also be found worthy of the Kingdom of Heaven through the prayers of Saint Nikolai, and by the grace of our Lord Jesus Christ, to Whom be glory forever. Amen.